I am a bit of a leopard print junkie. There is nothing worse than overdoing the look from head-to-toe Pat Butcher style, but it is one those timeless prints like stripes and polka dots that never really goes out of fashion. 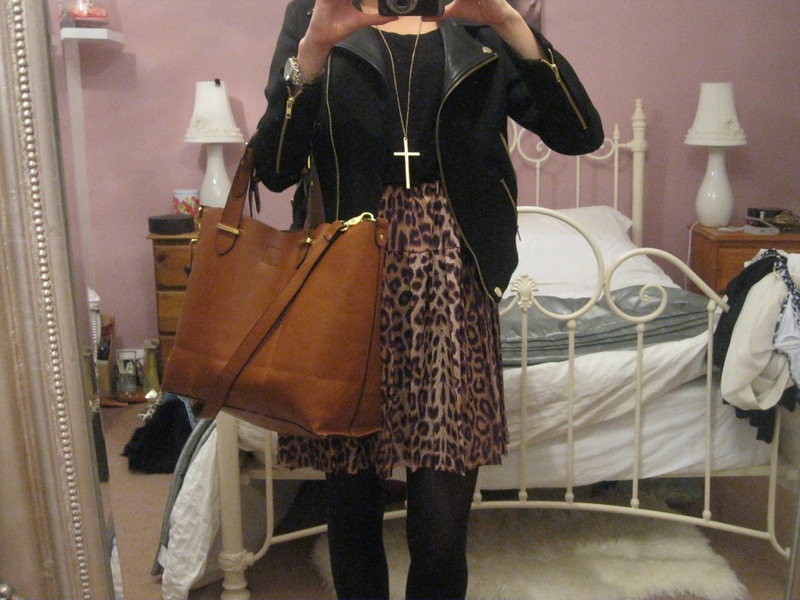 Last time I went into Zara it was full of bold red items of clothing teamed with leopard print shoes and accessories. I love the two together! 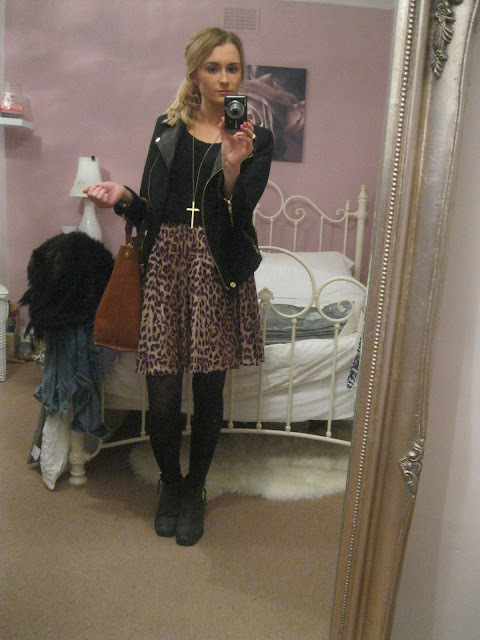 I found this skirt in a little charity shop last weekend. 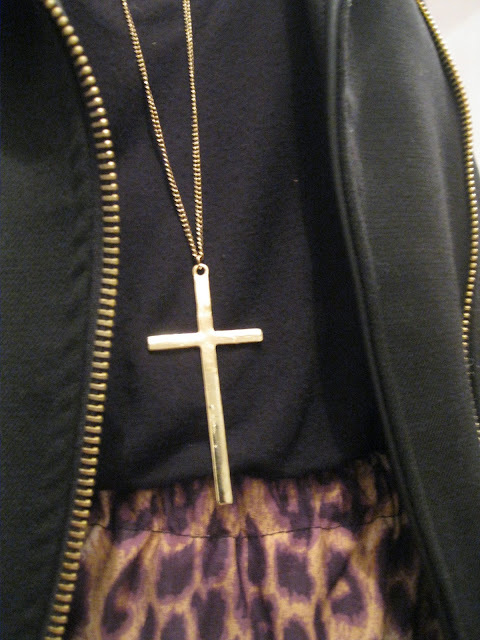 It was ankle length when I bought it but luckily the material was thin enough that I could cut it to a better length. I still plan on hemming it but haven't had time just yet. Gorgeous skirt honey , love your style ! You look great! 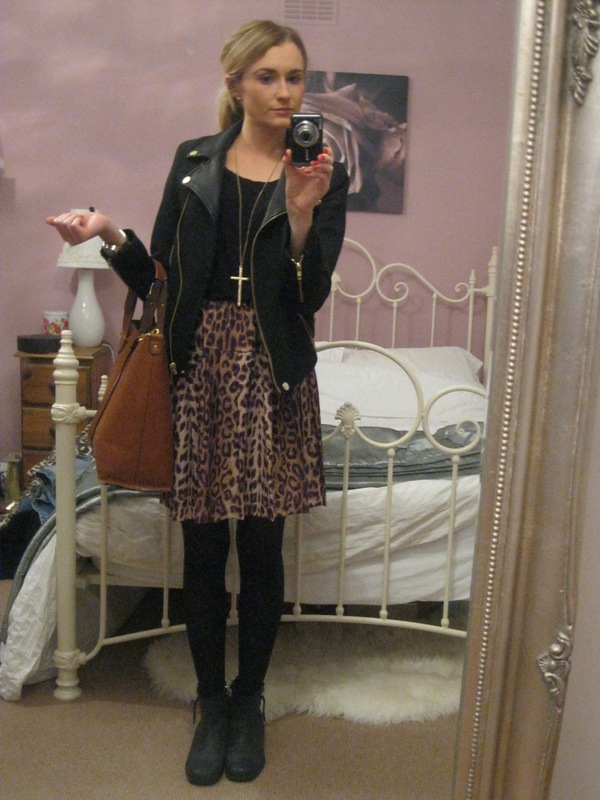 Love the leopard skirt! Such a great skirt! 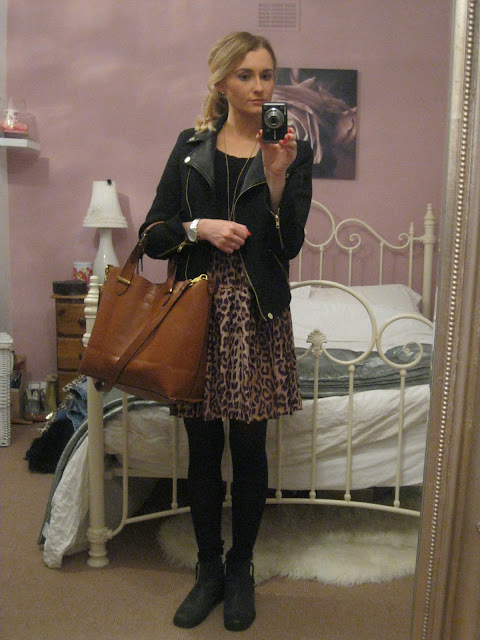 HUGE fan of leopard print.